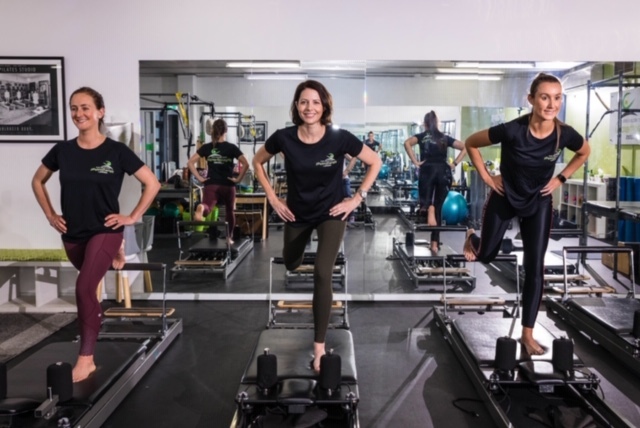 Dynamic Core Stability Classes focus on strengthening the deep postural muscles of the abdomen and spine to improve overall core stability and posture. 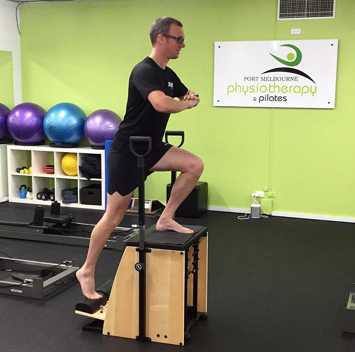 This enables more balanced, controlled and comfortable whole body movement. 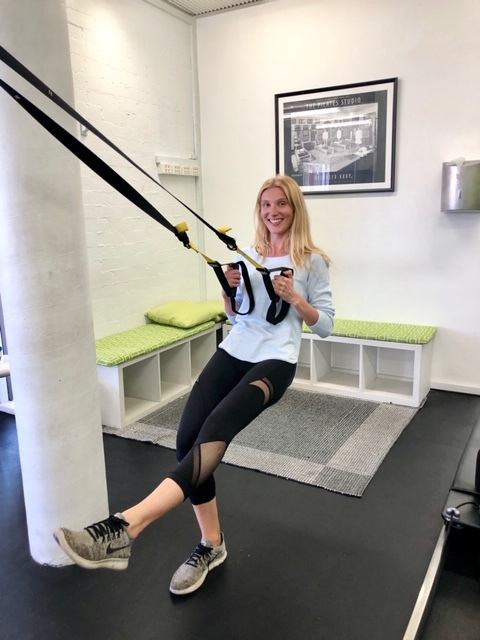 Dynamic Core Stability Classes utilise equipment including the TRX, fit balls, balance equipment, reformers, the trapeze table and stretching/mobility equipment such as the barrel and foam rollers. This allows a whole body workout to be achieved. 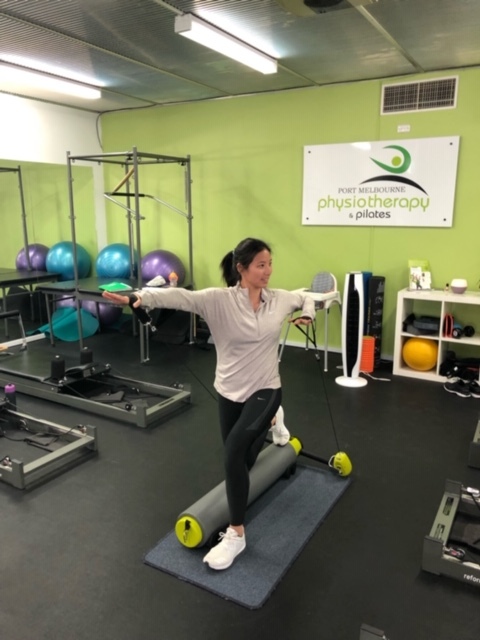 Our team of experienced physiotherapists can individually tailor a program to your specific needs. 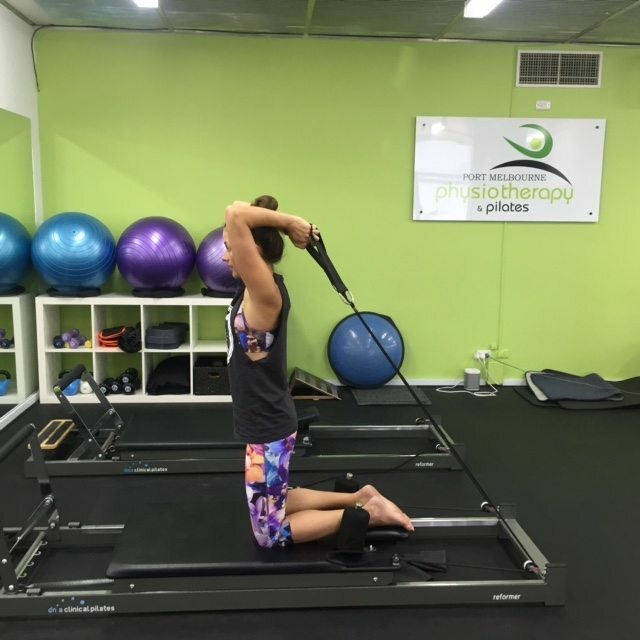 Whether its rehabilitation or purely a core strengthening program, we aim to assist you in achieving your goals. Before attending classes you will first need to book an initial assessment. 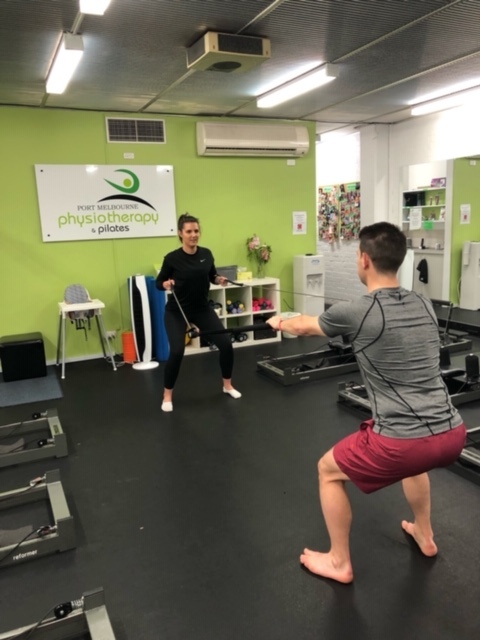 Your physio will undertake a detailed history and assessment, and then teach you the correct way to activate your core muscles using the Real Time Ultrasound. You will then commence your Dynamic Core Stability program in the exercise studio. Depending on your experience level, injury or condition you may need to attend several one-on-one sessions before booking into classes. 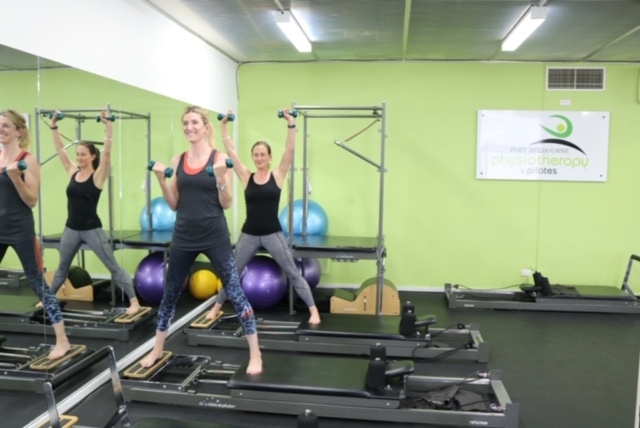 We offer individual Dynamic Core Stability sessions as well as small classes (up to 3 people per class). 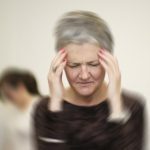 We also offer unsupervised sessions for individuals who have previously participated in classes and are confident in the use of the equipment.